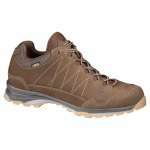 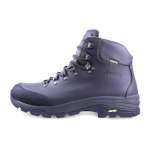 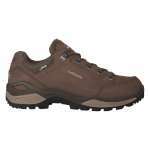 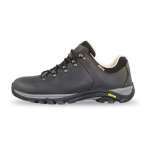 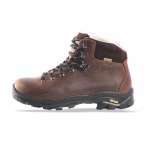 The lightest walking shoe in its category, this Anatom Q1 Braemar Men's Ultralight Walking Shoe has calibrated midsoles with level 1 flex which means that these lightweight shoes perfect for multi-activities, including trail and approach use, ideal for anyone, from a casual rambler to a more serious walker! 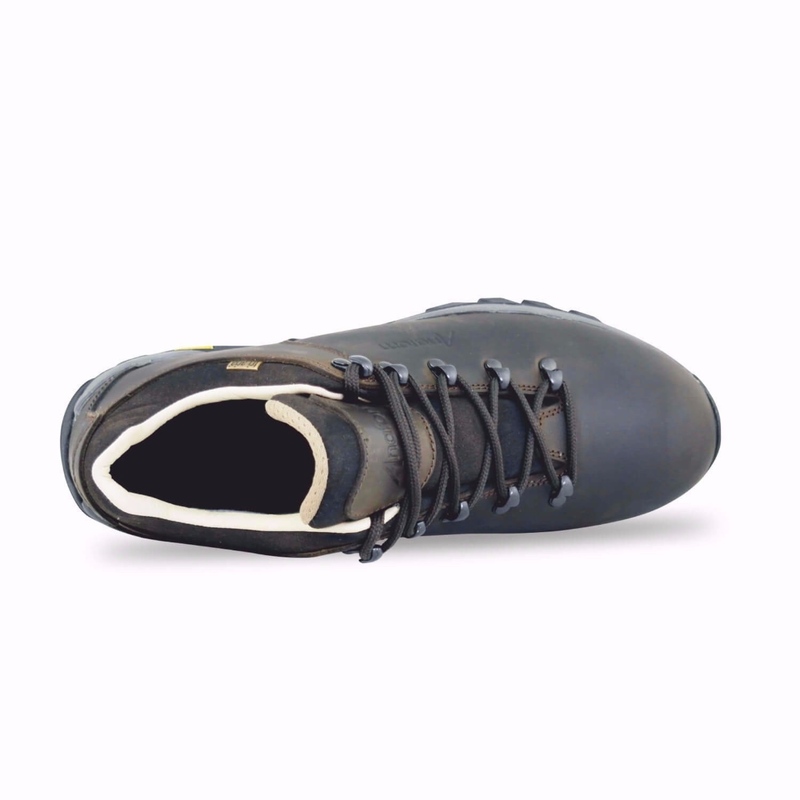 The uppers are made from the finest Italian full grain leather with a 2mm thickness for a really smart look while these Anatom shoes also benefit from a waterproof, breathable and durable Tri.ariaTM membrane that will keep your feet dry and comfortable all day long. 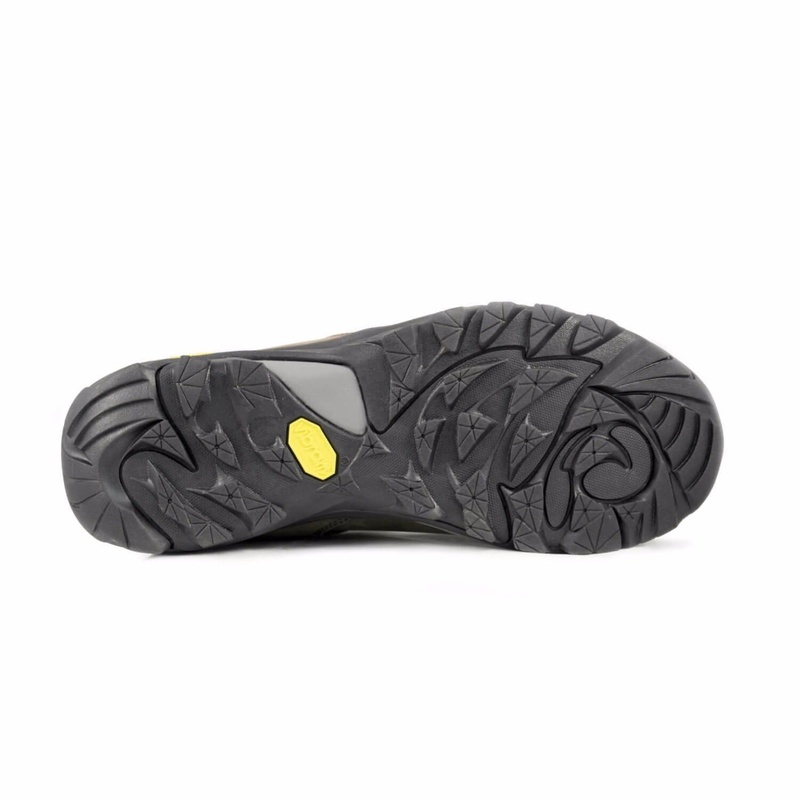 The Vibram outsole coupled with the cushioned insole offer an excellent level of stability and grip underfoot making this an excellent choice of walking shoe for keen walkers and hikers.